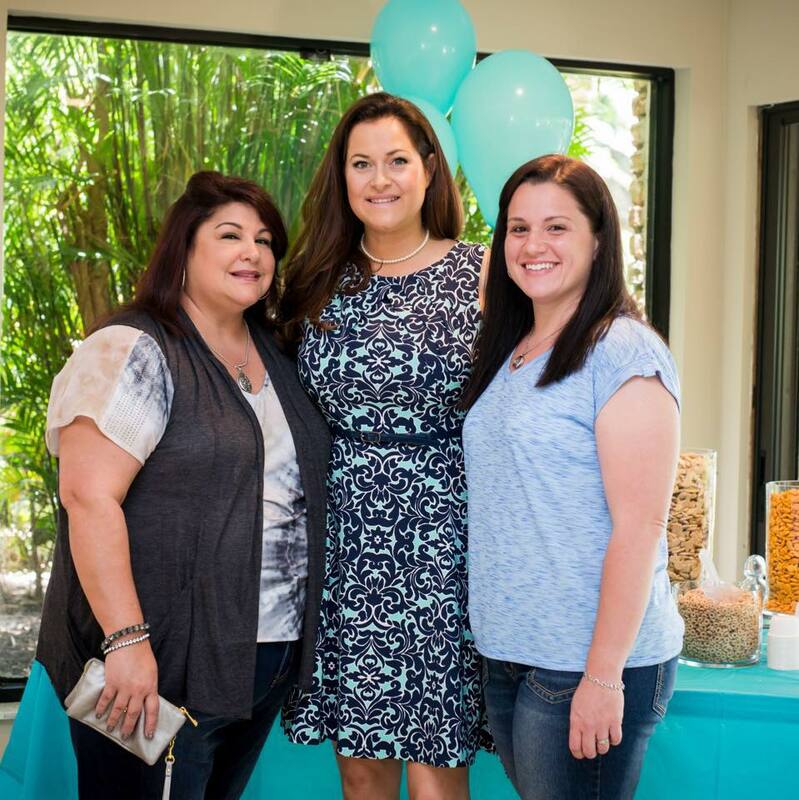 Thank you for choosing Boca Midwifery for your prenatal, labor, delivery, and postpartum care! We look forward to building a relationship and will provide you with quality, personalized, compassionate care as you journey through this exciting time. We trust in birth and believe that the birth process is a non-medical event for most healthy women. We do not believe in routine procedures and interventions unless necessary to support the health and well-being of mom and baby. We hope all women have a pregnancy, birth and postpartum experience that is empowering. The experience of pregnancy and motherhood is incredibly transforming, and we want to be a part of that by giving you the individualized care and attention you deserve. We hope to create a comfortable atmosphere in which you feel cared for, listened to, respected, well-informed, and supported in your decisions. Above all, we thank you for giving us your trust during this process. Nurse Practitioner and Certified Nurse Midwife Courtney McMillian offers top quality midwifery services including Obstetrics, Gynecology, Adolescent Gynecology, Family Planning, and Menopause Management. Serving the Boca Raton, Deerfield Beach, Lighthouse Point, Coconut Creek, Coral Springs, Parkland, Delray, Boynton Beach, Lake Worth, and surrounding areas. Courtney McMillian is a Certified Nurse Midwife and Advanced Registered Nurse Practitioner. She received her Master’s degree from the University of Florida after ten years of labor and delivery nursing. Courtney completed her undergraduate studies at Duke University where she graduated with high honors. She is a member of the American College of Nurse Midwives. Courtney enjoys caring for women of all ages, from adolescence through menopause. Her special interests include pregnancy counseling, birth support, and breastfeeding promotion and assistance. She believes each woman should be supported and empowered to safely achieve the type of birth experience that is right for her. She is proud to provide VBAC deliveries to those women who desire vaginal childbirth after having had a prior cesarean section delivery. 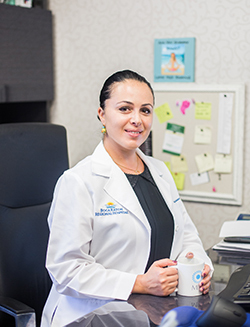 Polina received her Bachelors from Long Island University in Brooklyn, New York and went directly into labor and delivery to work as a registered nurse. She worked with wonderful midwives, attended hundreds of births, and became inspired to pursue midwifery. She received her Master's from Frontier School of Nursing and joined our practice in 2017. Polina describes her work as a true passion and a calling. She is amazed by the strength and abilities that birthing women possess and enjoys being a part of every labor. She is VBAC friendly, and a true advocate for the safety, desires, and needs of women. Polina speaks fluent Russian. Dr. David Lubetkin, MD, FACOG serves as medical director of Boca Midwifery. 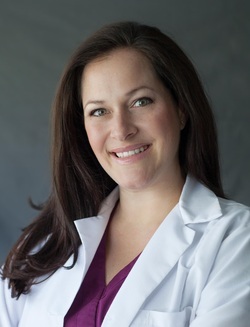 Dr. Lubetkin is a graduate of Johns Hopkins University and Albert Einstein College of Medicine. He completed his residency in Obstetrics and Gynecology at North Shore University Hospital, Cornell University Medical Center in Manhasset, NY. He has been in private practice in Boca Raton, FL since 1996. 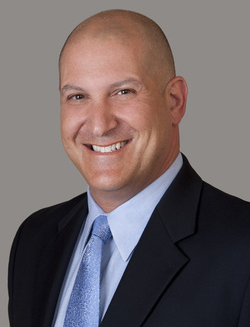 He has served as Chief of Staff at West Boca Medical Center and President of the Palm Beach County Ob/Gyn Society. He is currently the Chairman of the Department of Obstetrics and Gynecology at Boca Raton Regional Hospital. Dr. Lubetkin also serves as an Affiliate Assistant Professor of Clinical Biomedical Science at the Charles E. Schmidt College of Medicine at Florida Atlantic University. Dr. Lubetkin is board certified by the American Board of Obstetrics and Gynecology and is a Fellow of the American College of Obstetricians and Gynecologists. Dr. Lubetkin was named the 2013 Obstetrics and Gynecology Preceptor of the Year by the students and faculty of the Charles E. Schmidt College of Medicine at Florida Atlantic University.